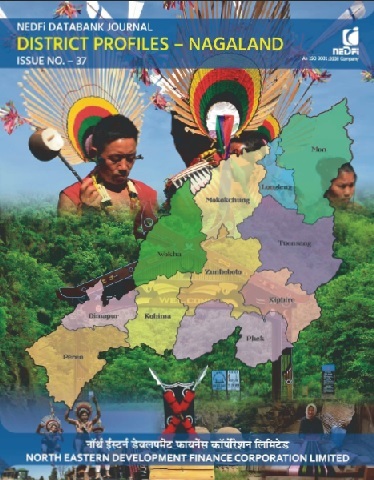 North Eastern Region of India, comprising of the states of Arunachal Pradesh, Assam, Manipur, Meghalaya, Mizoram, Nagaland, Sikkim and Tripura presents a plethora of interesting ethno-geographic and bio-geographic diversities. It is characterized by heavy precipitation, extremely rich flora and fauna, fragile hills and a drainage pattern marked by lateral valleys in the north and transverse valleys in the south, dissected by huge rivers and raging torrents. The North Eastern region is endowed with vast natural resources such as forest resources, petroleum products and hydel power. Additionally, the region is strategically located for international trade, sharing its boundary with four countries viz, China, Myanmar, Bhutan and Bangladesh. However, concrete data to corroborate these claims are not easily available. This exquisite region, in spite of being potent with a vast spectrum of possibilities, could not keep pace with the economic and industrial development effort of the country. A number of infrastructure and communication related problems have contributed to this slow pace of development of industrial and business activities. Coupled with it, lack of relevant information or rather, lack of access to critical business information is behaving as a major deterrent for new business initiative. Ironically, all relevant information does exist, but in a very scattered form. Most agencies, both in the govt. and non-govt. sector do gather information for their operations. However, there exists no single source. 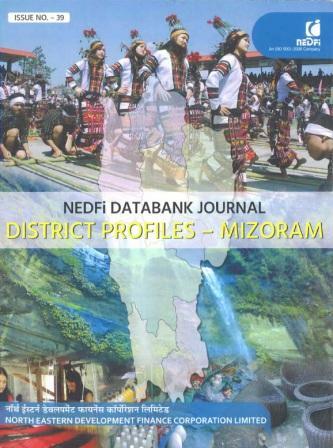 This Databank aims at presenting information about North East India at a single source, so as to make it accessible to one and all. Your feedback is highly appreciated and will help us to improve our ability to serve you and other users of this web portal. 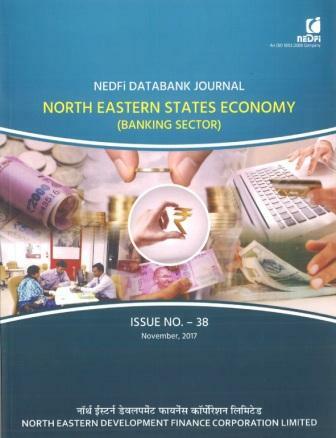 NEDFi Databank Journal provides in-depth economic data on a particular sector/ topic related to the North Eastern Region. The journal is an effort to attract investments and business to the region as well as be of use for research/study for students, policy makers and perspective entrepreneurs. N.B. The data and information incorporated in this web portal are sourced from various state/central government departments/ agencies and NEDFi is not responsible for any inaccuracy/discrepancy in the data/information.